Safe for wool, yarn, cotton, and polyester materials. We gently pre-treat your sweater to loosen dirt, oil, and odors. 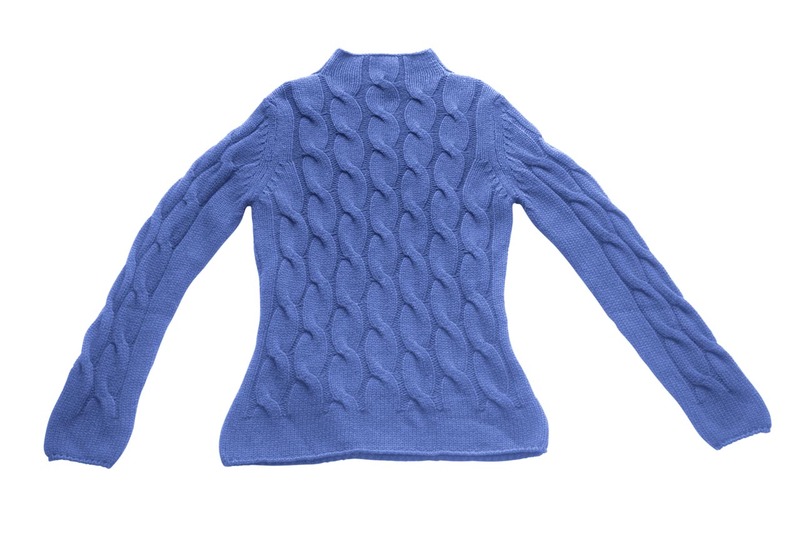 Your sweater is gently cleaned with mild solvents to preserve the sizing and body of your sweater. Your sweater is neatly wrapped around a hanger for delivery to eliminate any stretching of the sweater fibers and material.